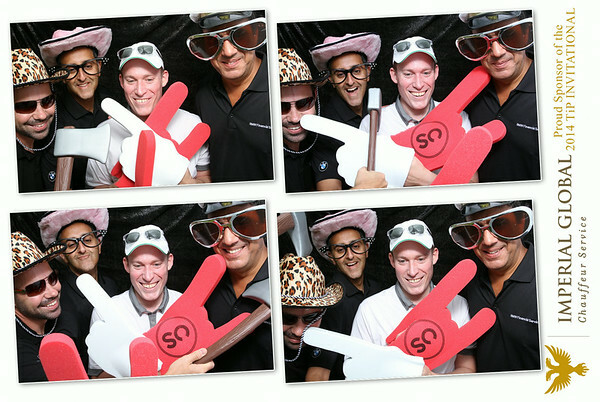 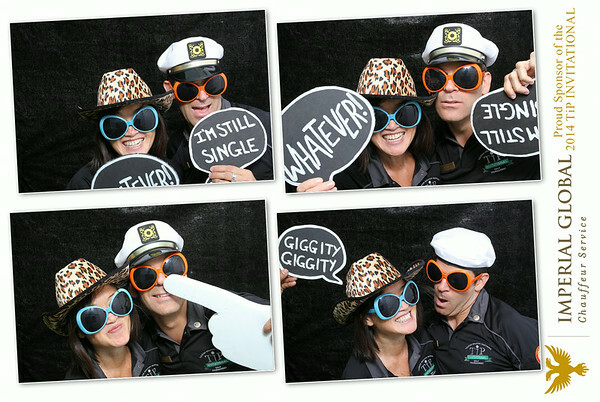 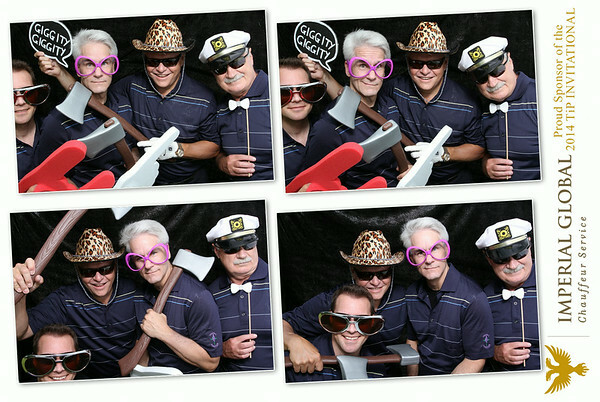 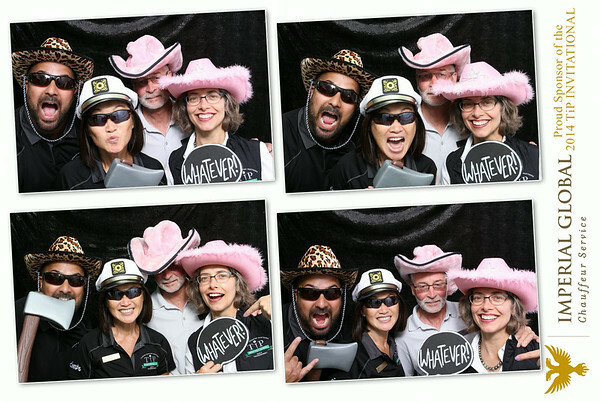 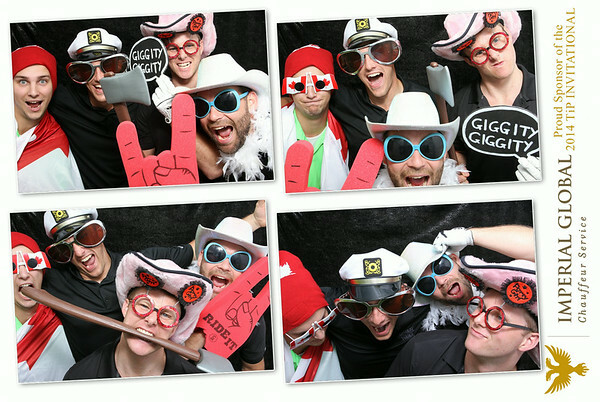 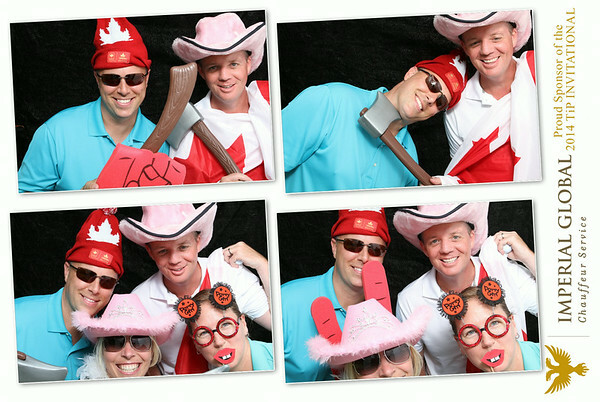 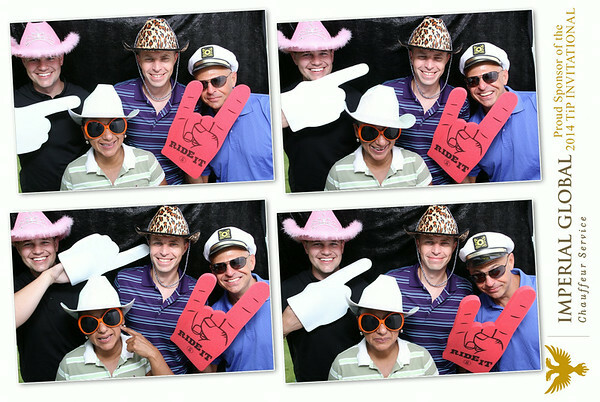 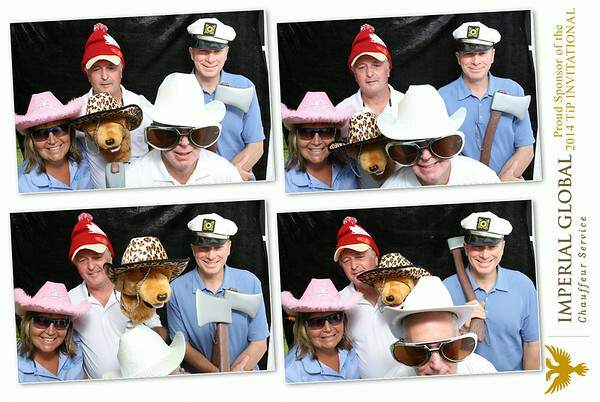 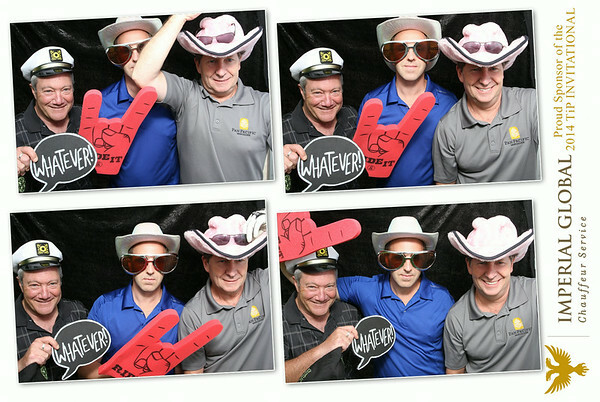 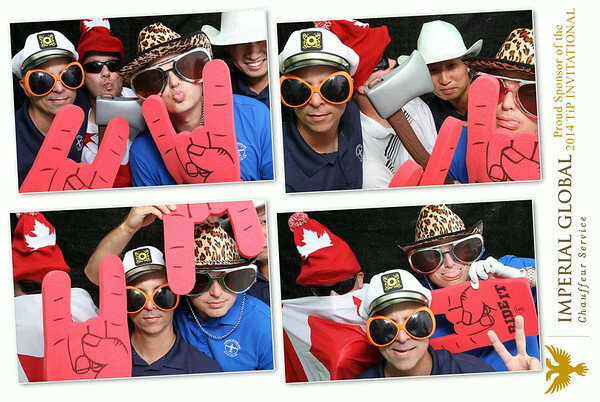 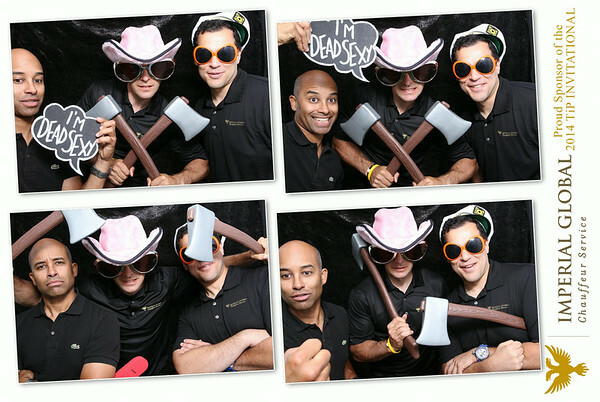 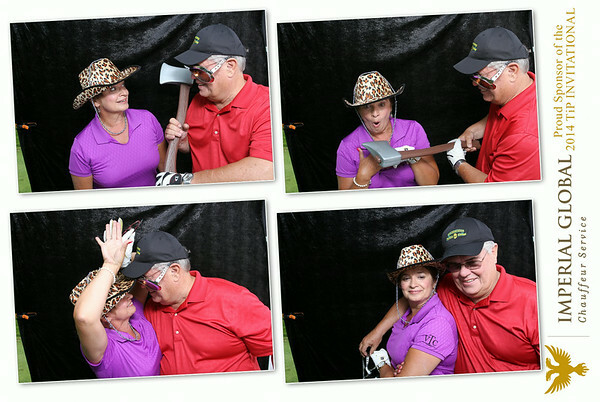 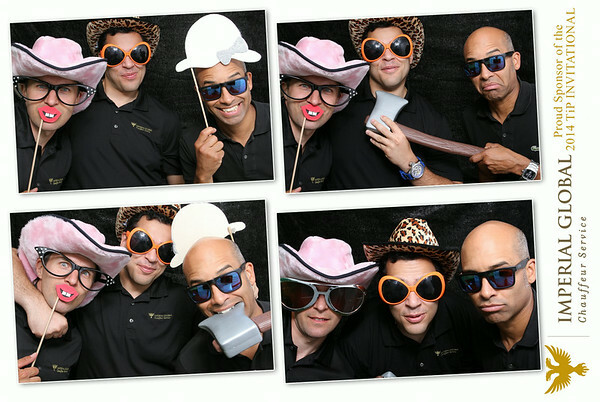 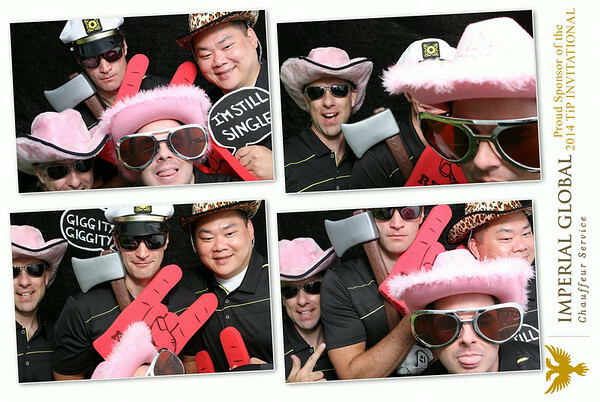 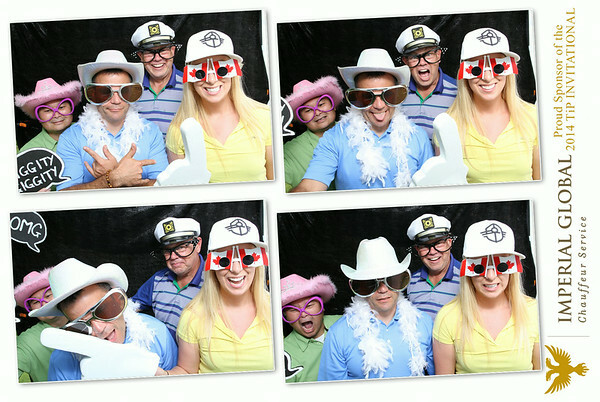 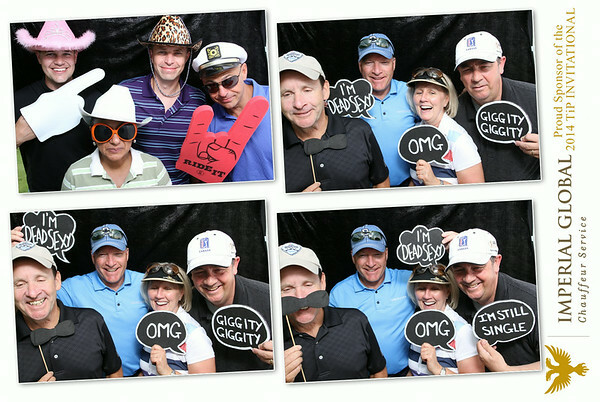 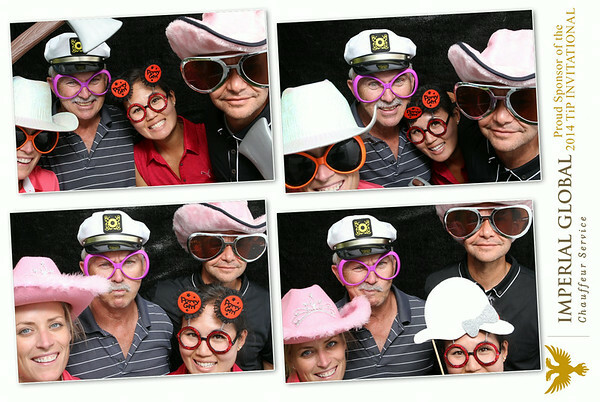 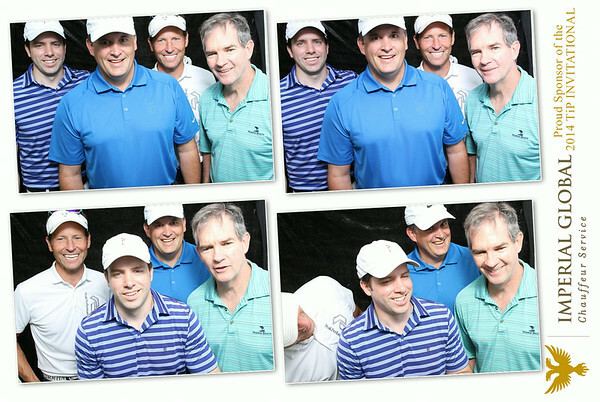 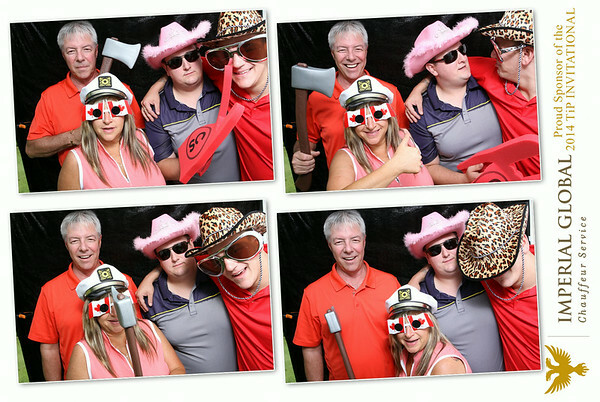 We hope you enjoyed your experience at the 2014 TiP Invitational Golf Tournament & the IN-Box Photobooth provided by Coast Mountain Photography. 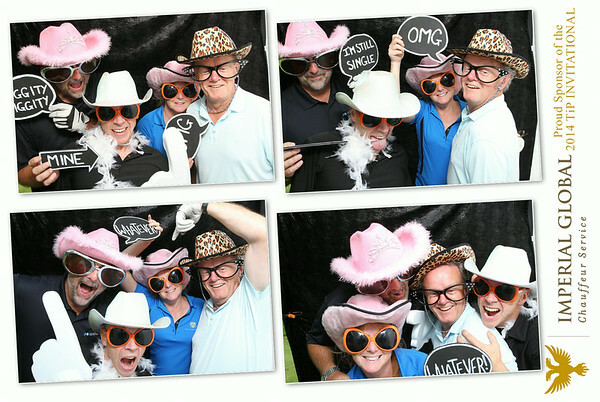 All photos in this gallery are available for free download, simply click on the "DOWNLOAD" button located on the bottom right. 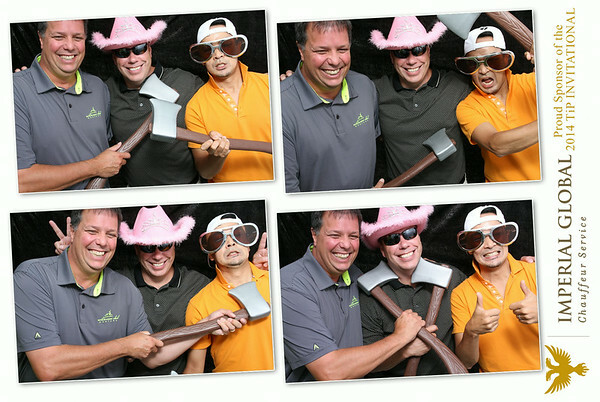 For information on other services Coast Mountain Photography offers please visit or website: http://www.coastphoto.com.